Join three best-selling international authors on the theme of inspiration in the first of two very special Salons at Waterstones Piccadilly this summer as we celebrate the 30th anniversary of Sceptre, the literary imprint of Hodder & Stoughton. It is our great pleasure to welcome three outstanding contemporary authors: Thomas Keneally, Sjon and Jill Dawson to discuss their sources of inspiration, both historical and personal. Chaired by Alex Clark this evening promises a revelatory insight into and behind the authors’ works. Thomas Keneally began his writing career in 1964 and has published thirty novels since, including Schindler’s Ark. 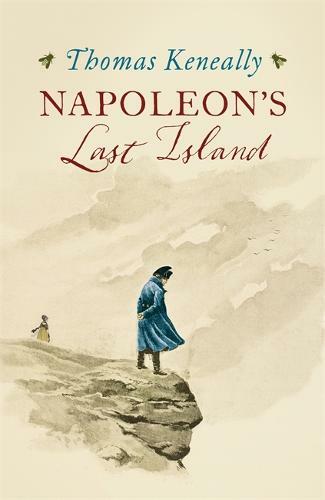 His new novel, Napoleon’s Last Island, was inspired by the discovery of Napoleon’s death mask in a homestead just outside Melbourne whilst on a book tour. Sjón is a celebrated Icelandic novelist, poet and librettist whose books include The Blue Fox and From The Mouth Of The Whale. 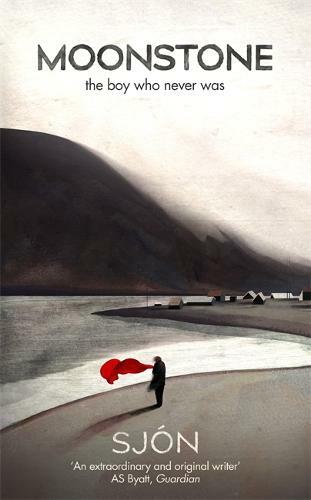 His latest novel ‘Moonstone – The Boy Who Never Was’ is set in Reykjavik in 1916-18. Jill Dawson has often drawn on real figures and events for her novels, which include Fred and Edie, The Great Lover and Wild Boy. 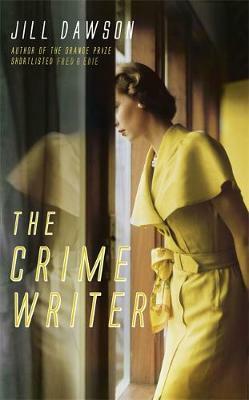 Her new book, The Crime Writer, takes its inspiration from the life of Patricia Highsmith and will be published in June. A once-in-a-lifetime opportunity – All Welcome!